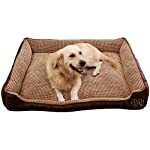 Our Deluxe Pet Bed Comes With a Stylish & Simplistic Desgin, Offers the Highest Level of Comfort For your pet. 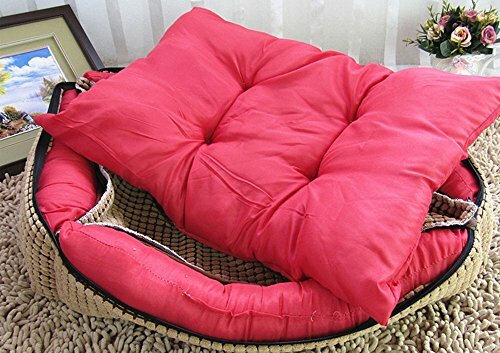 The Outside Cover Is Designed To Be Removable and Washable, Size of Bed : Approx. 90 x 70 x 25 CM, Suitable For Dogs Weight Under 30 KG, Such As Staffy, Collie, Lab, Cocker Spaniel. 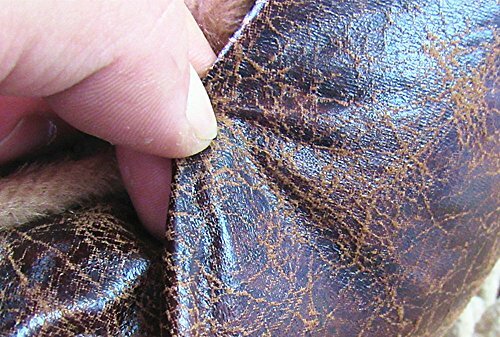 The Lower Exterior Is Made of Tranditional Fur Velvet Using Pressure Printing Techniques, Offer Anti-fading, Anti-pilling, Anti-chewing Features. 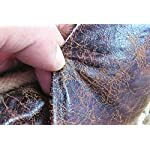 Moreover, It Helps To Insulate The Lining and Retain Heat. 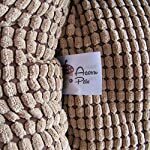 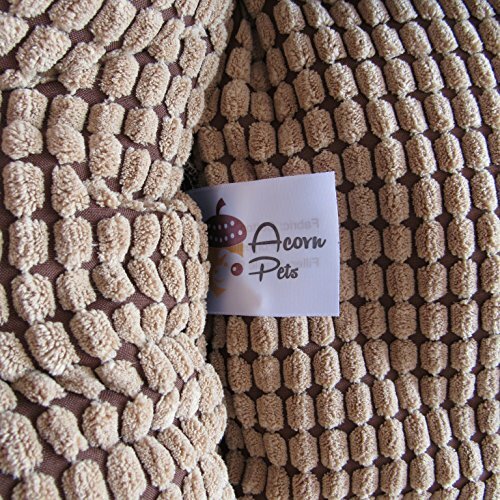 AcornPets Dog Beds are designed especially for our UK customers. 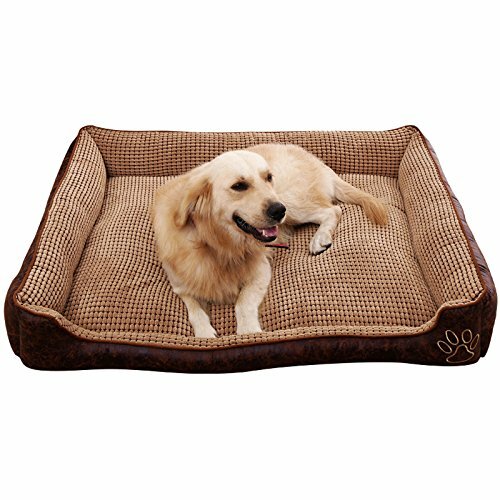 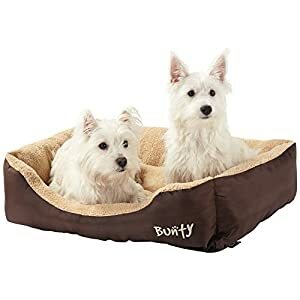 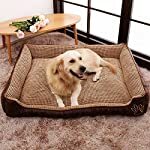 If you are looking for a cosy, durable and beautiful bed for your pets,AcornPets Bed is a perfect gift. * Our Deluxe Pet Bed Comes With a Stylish & Simplistic Desgin, Offers the Highest Level of Comfort For your pet. 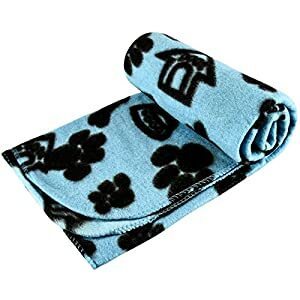 The Outside Cover Is Designed To Be Removable and Washable, 3 Sizes Available For Your Choice. 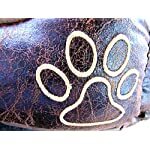 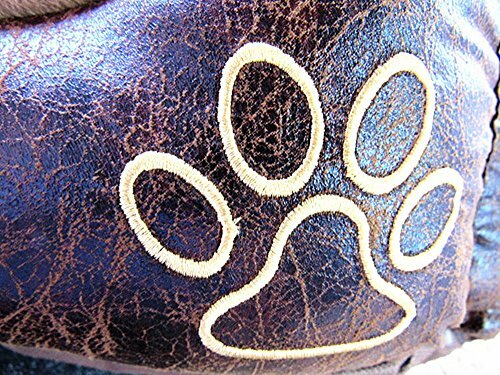 * The Lower Exterior Is Made of Tranditional Fur Velvet Using Pressure Printing Techniques, Offer Anti-fading, Anti-pilling, Anti-chewing Features. 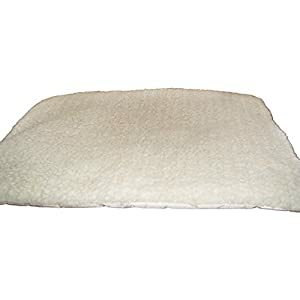 Moreover, It Helps To Insulate The Lining and Retain Heat. 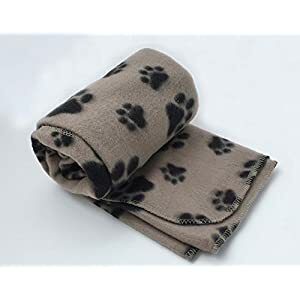 * The Middle Interior Is Made of Corn Cashmere Material, Smooth and Glossy, It is Not Easy to Stick Pets’ Hairs But Easy to Clean Up by Using a Brush. 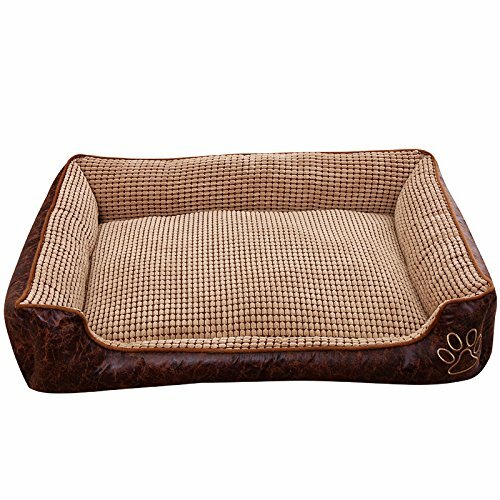 Our Deluxe Pet Bed Comes With a Stylish & Simplistic Desgin, Offers the Highest Level of Comfort For your pet. 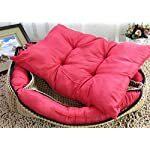 The Outside Cover Is Designed To Be Removable and Washable, Size of Bed : Approx. 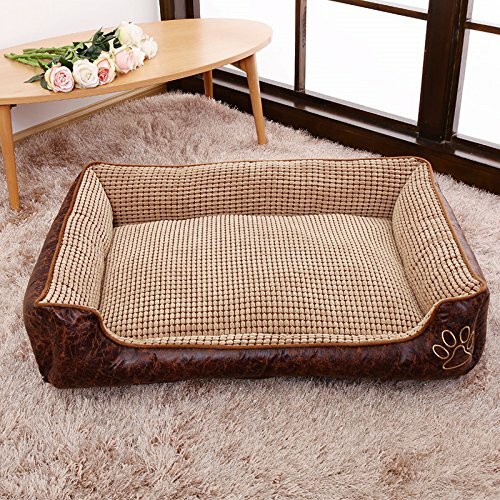 90 x 70 x 18 CM, Suitable For Dogs Weight Under 30 KG, Such As Staffy, Collie, Lab, Cocker Spaniel. 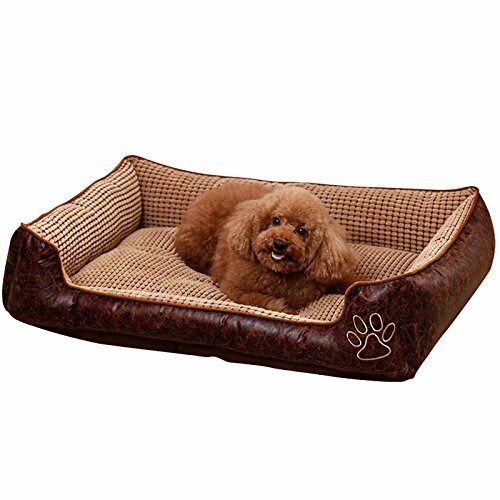 The Middle Interior Is Made of Corn Cashmere Material, Smooth and Glossy, It is Not Easy to Stick Pets’ Hairs But Easy to Clean Up by Using a Brush.